Made of beautiful and resisting materials. 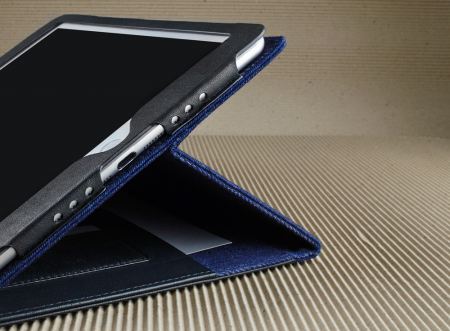 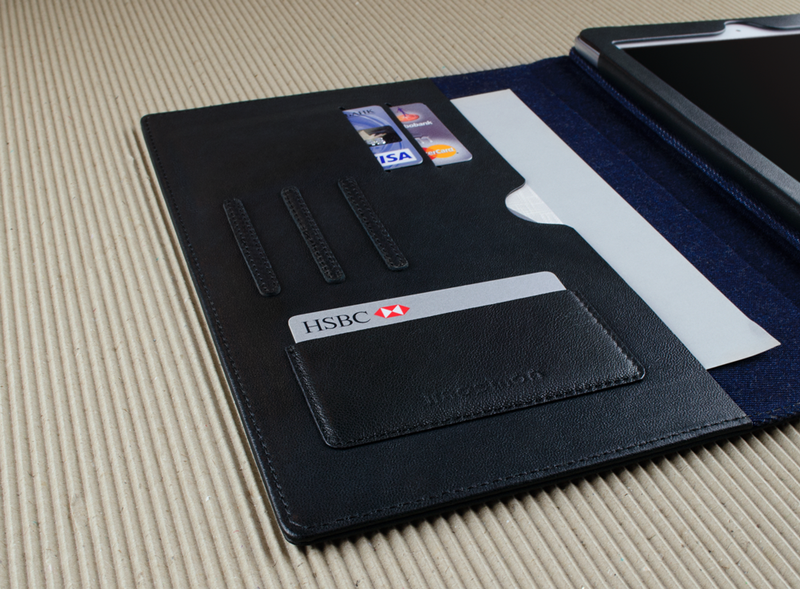 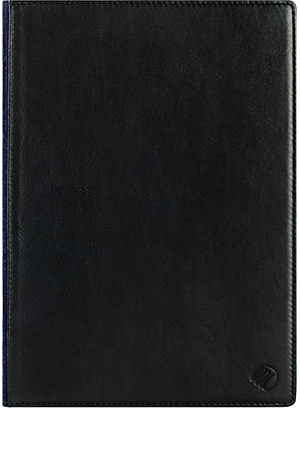 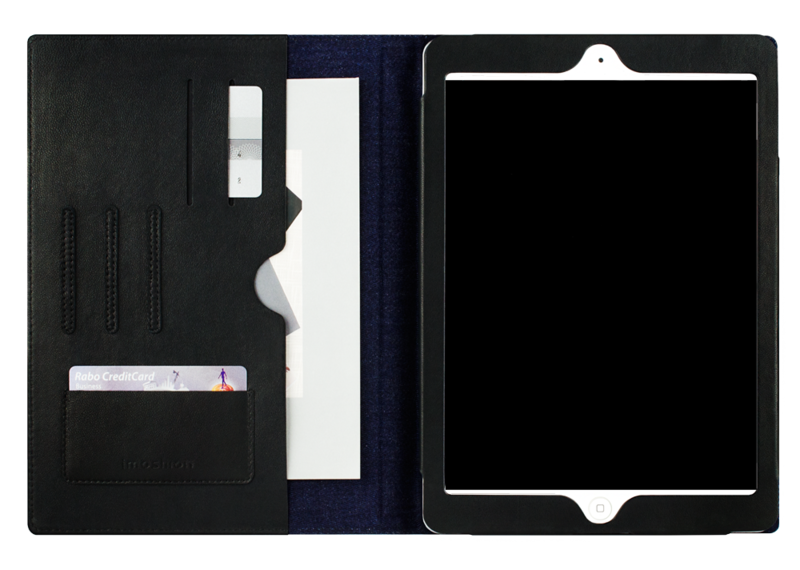 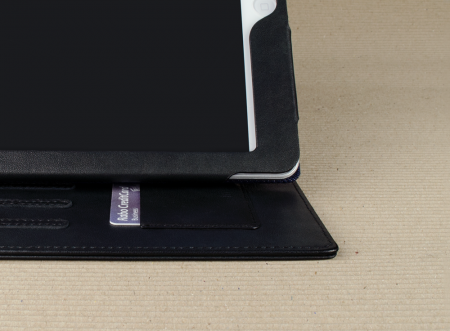 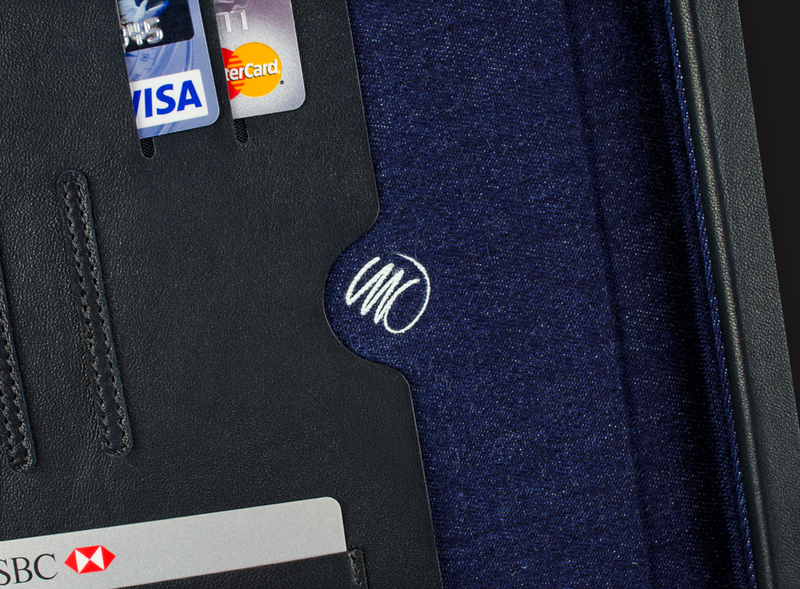 The sheepskin leather is an attractive option to protect your iPad from wear and tear. 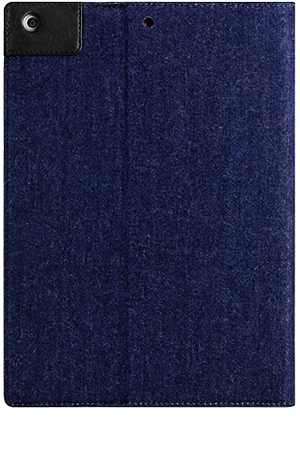 This product is named after Hattusa; the capital of the Hittite Empire in the late Bronze Age, and It was found to be located near modern Boğazkale, Turkey, within the great loop of the Kızılırmak River. 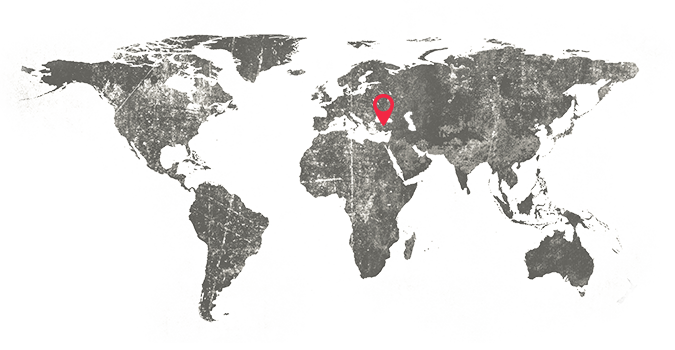 The earliest traces of settlement on the site are from 8 thousand years ago.